Impact Wrestling has officially agreed to a deal with Ohio Valley Wrestling. OVW will now serve as the official developmental territory for the company. Ohio Valley Wrestling is known best, probably, for developing several superstars that would define the Ruthless Aggression Era in the WWE. The 2001-2002 class featured four of the most dominant World Champions that the company has ever had in John Cena, Randy Orton, Brock Lesnar, and Batista, not to mention one of the greatest Intercontinental Champions of all time in Shelton Benjamin. Aside from that, many notable stars from both WWE and Impact have cut their teeth in OVW. Kofi Kingston, Mickie James, ODB, Ruby Riott, EC3, Mr. Kennedy, Johnny Impact, Bobby Lashley and more have honed their craft in the promotion based out of Louisville, Kentucky. OVW has made its mark in wrestling history thus far, and continues to build the superstars of tomorrow. Impact Wrestling has worked with OVW before, using them as developmental between 2011 and 2013. They also worked together to bring some much-needed content to the Global Wrestling Network, hosting the "OVW vs Impact: Clash in the Blue Grass" event back on March 3rd, which aired as a "One Night Only" event on the network six days later. 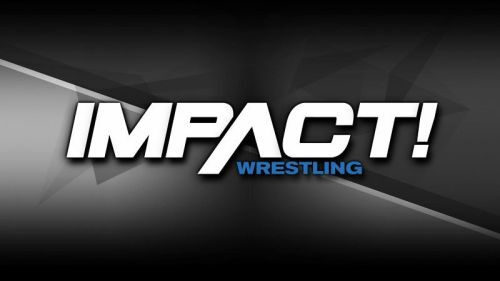 Today on Twitter, Impact Wrestling announced that they had come to an agreement with Ohio Valley Wrestling that would see the independent promotion work as their developmental system. OVW owner Al Snow discussed the news later on, expressing just how happy he was to be working with Impact again. Impact Wrestling has continued to build as a company. Both in terms of their backstage and their in-ring talents, the company has really made the right moves in regaining the trust of the fans. Bringing in Ohio Valley Wrestling, a highly respected independent promotion, as their developmental system will do wonders for the company.